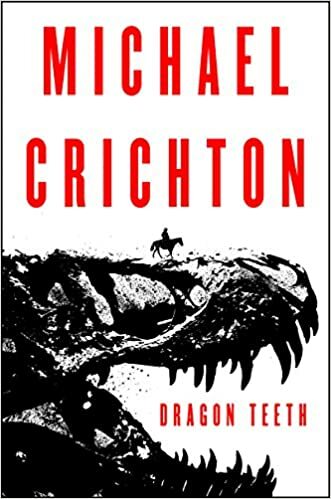 Michael Crichton was born in Chicago in 1942. His novels include Next, State of Fear, Prey, Timeline, Jurassic Park, and The Andromeda Strain. He was also the creator of the television series ER. One of the most popular writers in the world, his books have been made into thirteen films, and translated in thirty-six languages. He died in 2008. This entry was posted in books and tagged crime, fiction, Historical, Michael Crichton, mystery, suspense, thriller. Bookmark the permalink.